Though 50 Cent commanded a $75,000 appearance fee at the opening of the new Liverpool club Bamboo on Thursday night, the G-Unit mainman didn’t have to work to hard to collect. “People thought 50 Cent might perform a track or two, given the massive fee, but he just greeted the crowd with a ‘Hey’ and got back to his two personally requested ladies, who were lavishing booze on him,” a spy told The Mirror. Footage of 50 Cent, Lloyd Banks, Tony Yayo and Governor at Grugahalle in Essen, Germany for the ‘Before I Self Destruct Tour’ on February 27th has been posted online. The G-Unit crew were seen backstage and on-stage at the venue before getting a send-off by dozens of fans as they were driven back to their hotel. Watch it via YouTube below. 50 Cent is out with the video to his new single ‘Do You Think About Me’, featuring Governor, the third release off the Queens rapper’s fourth studio album ‘Before I Self Destruct’, out now on Interscope. Watch the Chris Roberson directed video, featuring his ex-girlfriend Vivica A. Fox, via Vevo below. 50 Cent was in Paris to promote his new album ‘Before I Self Destruct’, in stores now. “When you say something as vague as ‘Men lie, women lie, numbers don’t,’ how do you take that as a disrespect, a response,” 50 asked in an interview in regards to how his record sales compare to Jay-Z. “If we did look at the numbers, you’d see I did his career, my first two records. I did what he did in 15 years in 4 years. Like the numbers? You don’t wanna talk about the numbers.” Watch 50 and the G-Unit crew cruising Paris and behind the scenes of interviews and shows below. 50 Cent was in Las Vegas and visited the champ Floyd along with Tia Kemp, Rick Ross’ son and Sean ‘Diddy’ Combs. Watch the highlights from the visit, featuring the G-Unit mainman’s song ‘Do You Think About Me’, below. 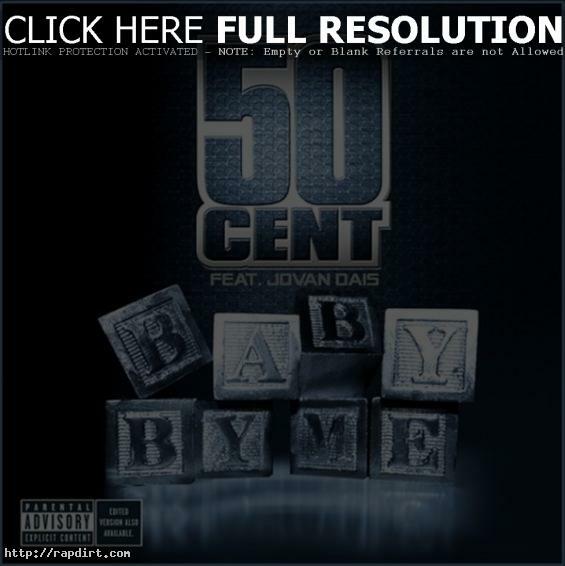 50 Cent is out with the video to his new single ‘Baby By Me’, featuring Ne-Yo, off the New York rapper’s fourth studio album ‘Before I Self Destruct’, in stores on November 16th via Interscope Records. The Chris Robinson directed video features Kelly Rowland as 50’s Love Interest. Watch it via Vevo below. 50 Cent was in Florida on Thursday (October 29) at 93.3 FLZ to promote his new album ‘Before I Self Destruct’. Watch the G-Unit mainman discuss the fallout over the album getting leaked and Rick Ross claiming he won last year’s battle with 50 before the station played his new single ‘Psycho’ featuring Eminem. Watch it via YouTube below. 50 Cent talked with ITN about his fourth record ‘Before I Self Destruct’. “I feel good about it too,” the G-Unit mainman says of the album he’s referred to as the prequel to his debut. “I think this will be a project that they’ll say was better than ‘Get Rich or Die Tryin’, because I had more time to think out and right out exactly what I wanted to say on this record.” Watch the comments below. 50 Cent stopped by MuchOnDemand on Monday (September 14), talking about his former rival Kanye West’s upstaging Taylor Swift at the MTV Video Music Awards on Sunday. “He should’ve came at me and tried to take my awards, I’d have blacked his eye in front of everybody,” the G-Unit mainman said. “He shouldn’t be worried about me, Pink was gonna get to him.” Watch a brief clip from the interview at vodpod.com. 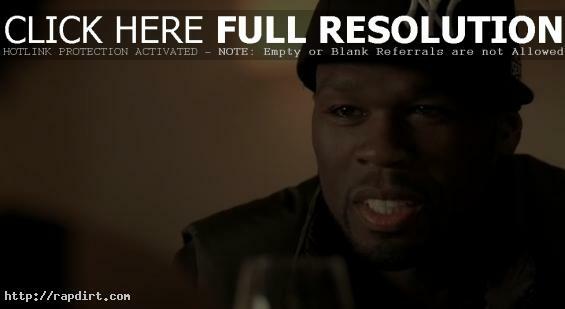 50 Cent is out with the video to his new single ‘Flight 187’, taken from the G-Unit mainman’s mixtape ‘The 50th Law’. The song features 50 saying Jay-Z is “rockin’ that Urkel look”, while showing support for Philadelphia Eagles quarterback Michael Vick. Watch it via YouTube below.